Colourful, chaotic and magical, India is as vast as it is varied. From its larger-than-life urban cities to the Himalayas in the north, and the tropical Keralan backwaters in the south, one thing is common wherever you go: an intense love for spice. From aromatic cumin to warming cardamom and from lavish saffron to the essentials: ginger, chilli, garlic and coriander. 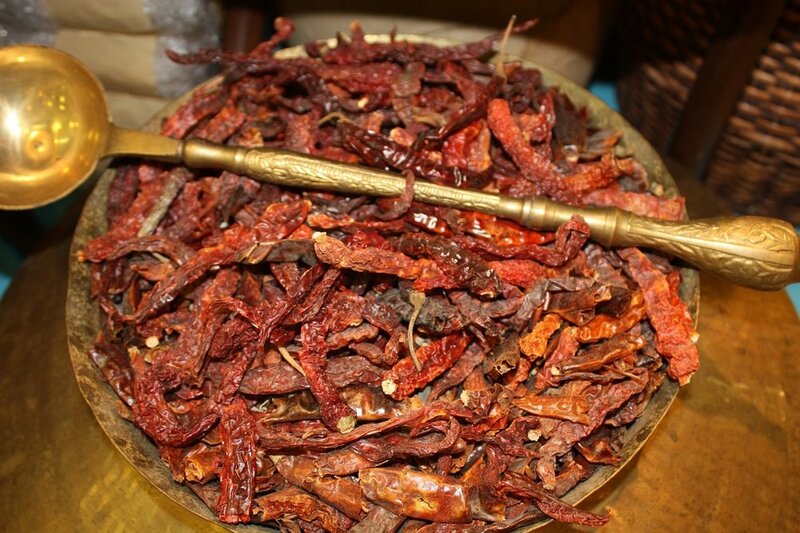 A wonderful array of spice is used in everything from the most fragrant curries to the most delicious sweets. It’s safe to say that in India, it is near impossible to find anything that hasn’t been touched with at least a hint of spice. And yes, that includes its tea or, as they say locally, chai. 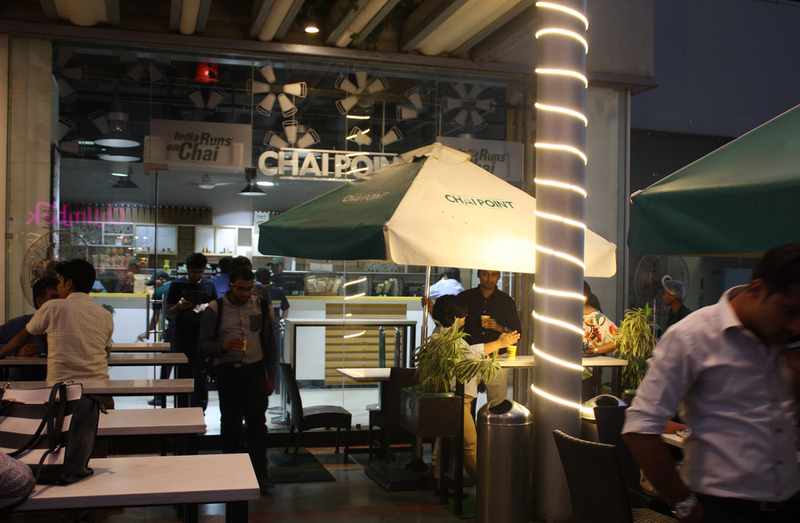 On our recent travels to Delhi, we went on a chai tasting discovery. 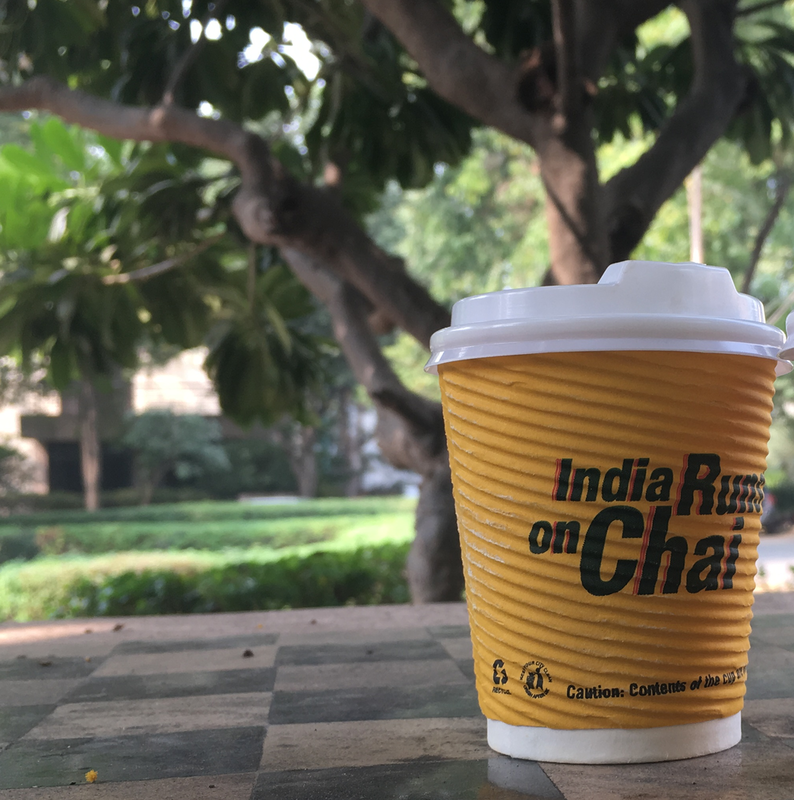 From streetvendors to proper tea rooms to actual chai-chains not dissimilar to our well-known coffee-chains – chai is everywhere. Each outlet (and each household) has its own recipe, giving it a different addition of spice, adding in more or less milk, and serving it with or without sugar. 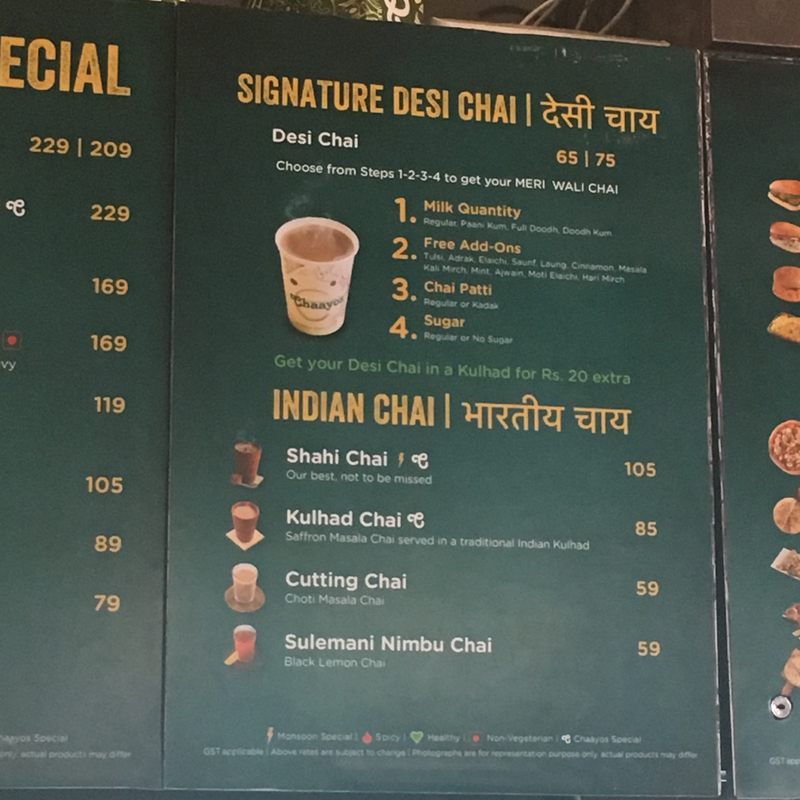 It is not uncommon to see a menu of spice choices to customise your own chai. Some of the ones we most commonly spotted: ginger, holy basil, black cardamom, fennel seeds, cinnamon, black peppercorns, chilli and cloves. Nearly everywhere you'll also find a ‘masala’ option. Masala literally means spice mix and could include any combination of the aforementioned spices. 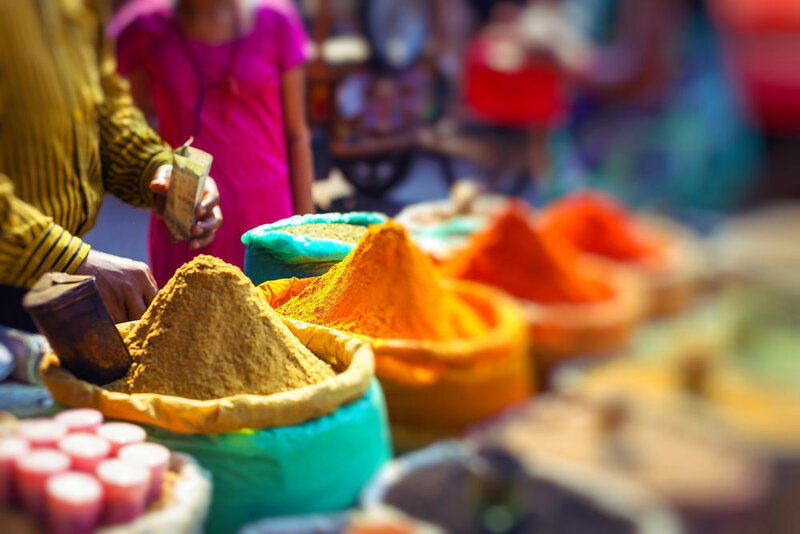 We visited the local spice markets to investigate each of these spices further and to compose the very best flavour profile for the masala, or spice mix, to be used in our teas. Our Masala Chai is based on a powerful combination of Indian Assam black tea and cinnamon, ginger, cardamom, cloves and fennel. Our naturally caffeine free Turmeric Chai infusion pays special tribute to this wonderful spice and is blended with cinnamon, cardamom, black peppercorn and liquorice to pack real flavour punch. Full-bodied, fragrant and complex, either of these chai will whisk you straight off to the east!